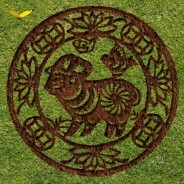 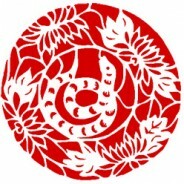 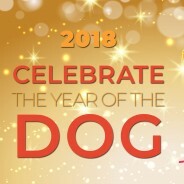 Happy Lunar New Year of the Earth Dog! 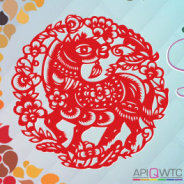 Celebrate the new year with us at APIQWTC’s 31st banquet! 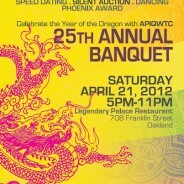 The banquet will be hosted at Cinnamon Tree in Oakland’s Chinatown. 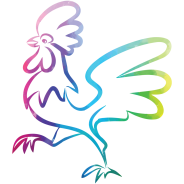 Happy Lunar New Year of the Fire Rooster! 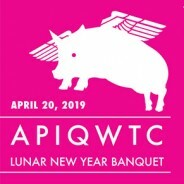 Celebrate the new year with us at APIQWTC’s 30th banquet! 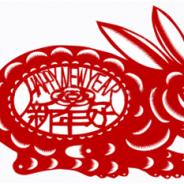 The APIQWTC Year of the Monkey Lunar New Year Banquet!